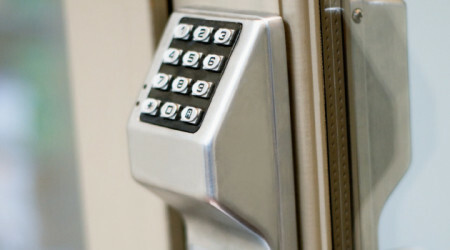 In an age where security is imparted utmost importance, the traditional lock and key systems have also evolved to comply with the modern requirements. While the conventional variants still exist, the prevalence of sophisticated versions, including electronic locks, high-security options, among others, has managed to transform our security infrastructure for the better. To install, repair, or maintain components of such complexity, you need experts who’ve got in-depth knowledge on the latest advancements in the industry. 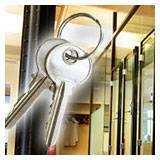 That’s where we, at First-Rate Lock And Locksmith, can help you. We strive to stay ahead of the innovation curve and redefine the boundaries of excellence. 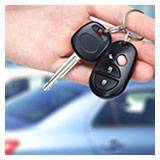 From providing clients in Los Angeles, CA area with advanced locking options to catering to other basic needs such as key cutting, lock repairs, maintenance work, we operate an all-inclusive service. Our solutions extend to clients from automotive, residential and commercial sector, with specialists designated to cater to specific domains. 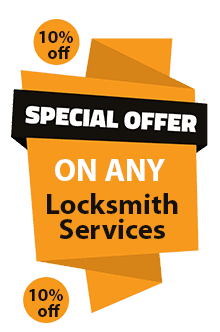 Our relentless pursuit for excellence and limitless passion for the profession has enabled us to grow into one of the leading locksmith firms in the region. 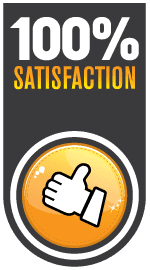 At First-Rate Lock And Locksmith, we’ve always laid an emphasis on quality. To be the best, we need to deliver the best of products and services. To fulfill our aim, we’ve managed to refine our techniques, improve continuously and upgrade our infrastructure. This includes setting up periodic training sessions for our technicians, upgrading our knowledge base, updating the equipment we use, and expansion of our network. We also source all our parts, locks, key blanks and other components from top manufacturers in the industry to ensure the finest quality. Any product you acquire from us will be of top grade and any service you avail from us will be carried out with the best workmanship. 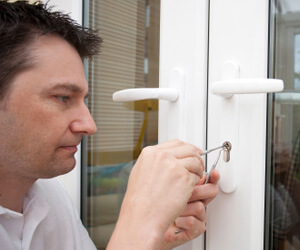 What good is a locksmith that isn’t available when a customer is in dire need of help? When an emergency lockout grips your business facility or your house is burgled, there’s no room for delays; help must be provided right away. And that’s what we strive to achieve. Time or distance constraints have never held us back, and we’ve challenged ourselves to go that extra mile and provide services to customers as and when they’re required 24/7. Thanks to our mobile modus operandi, we’re able to reach any location in Los Angeles, CA area in minimal time. No matter where you are, our mobile vans won’t take more than 15-20 minutes to reach your location. First-Rate Lock And Locksmith commenced operations in Los Angeles, CA area with an aim to render unparalleled lock & key services. An ambition that began on a small scale, has now grown in magnitude and reach, thanks to the dedication and commitment we’ve shown. 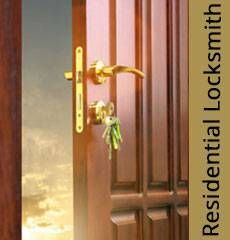 Today, we’ve managed to make our way to the top and emerge as the community’s most sought-after locksmith. Driven by a thirst for excellence, a passion for innovation, and the desire to make a difference, we sought to bring about a change when there was none. We provided quality, when all that existed was sub-par services. We brought in mobile service, when most locksmiths preferred working from stationary workshops. We extended our hours of operation and worked round-the-clock, when others stuck to standard hours. Through our relentless efforts, and constant endeavors, we’ve managed to carve a unique identity for ourselves. 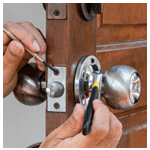 Trained locksmiths: We don’t just hire anyone; we hire only the best. From education, to experience, we ensure that only the finest make the cut. Once they’ve joined our crew, they undergo extensive training to comply with our high standards. 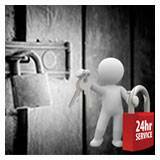 We work 24/7: You might need a new key or a lock repair, at just about any time. To provide uninterrupted services, we have teams of technicians working in shifts round-the-clock. Any time you call us, we’ll always be available to provide assistance. Extensive serviceability: We’ve established bases across Los Angeles, CA area that enables us to cater services to every nook and corner of the region. No matter where you call us from, be it the heart of the city or a remote location, we can reach you. 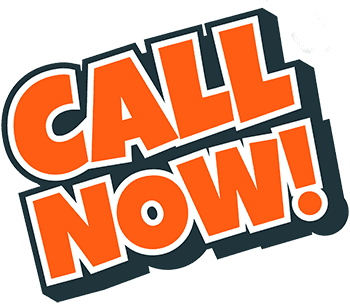 Doorstep solutions: Customer convenience matters to us! That’s why, we run mobile operations that allow us to deliver doorstep solutions. Our vans carry the essential paraphernalia enabling our technicians to cut keys, fix locks, rekey locks and more on-the-spot. 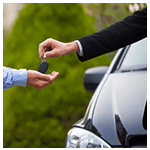 Budget-friendly: All our services are provided at the best market rates and are priced reasonably. 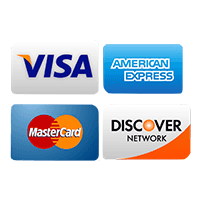 Plus, we do not levy extra charges for emergency or 24-hour services. We believe in offering transparent, upfront and affordable prices that fit your budget. To know more about what we offer, you can always reach out to us!